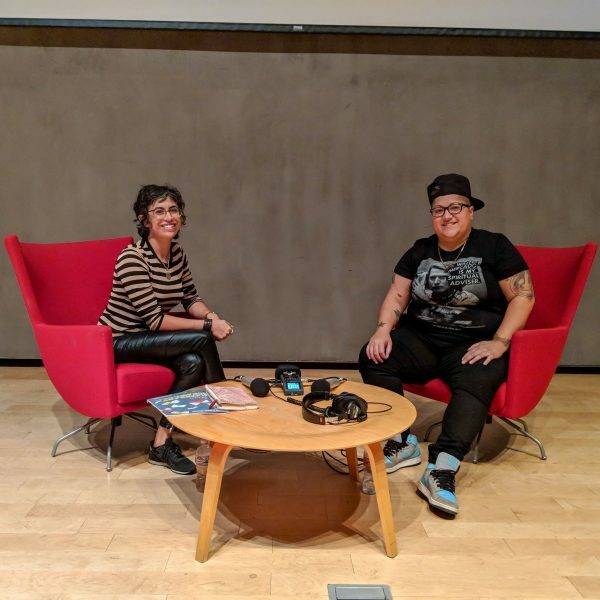 Sophia Pierce from the Holland Project interviewed writer Gabby Rivera after her keynote speech at the 2018 Nevada Humanities Literary Crawl. Gabby is the author of Juliet Takes a Breath and Marvel Comics’ AMERICA. She believes that good dialogue and radical creativity have transformative effects on our most vulnerable communities. Listen in as Sophia and Gabby discuss “Inspiring Radical Creativity”.